We aren't the only vets in Malpas - so why choose us? Find out how we aim to be the best vet for you and your pet. At Hampton, we believe it’s the little things that really can make a big difference. 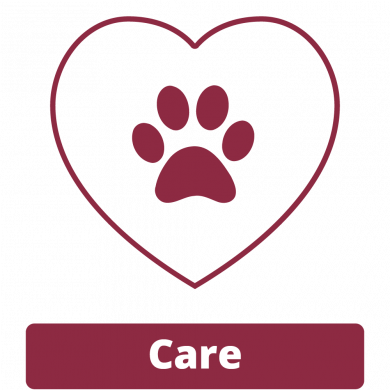 We aim to make every pet’s experience at the vets a pleasant one for all involved and it’s with this in mind that we have adopted our four key principles; Care, Expertise, Communication and Experience. At Hampton Small Animal Veterinary Centre we pride ourselves in providing the best standard of care to all of our patients and treating them as they were are own pets. Our team aim to be the best they can at their jobs, which means keeping up to date with the latest veterinary knowledge and techniques. 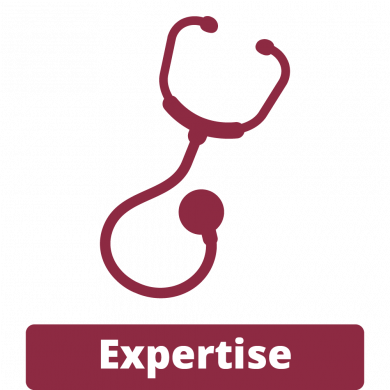 In addition to our high standards of general veterinary care, we have also developed areas in which members of our team are highly knowledgeable. Euan Bryson has been conducting hip and elbow screening for BVA Scoring for many years and his opinion is sought by breeders countrywide. 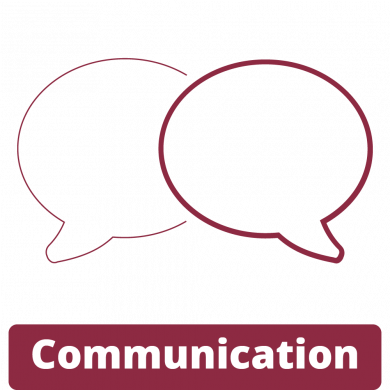 At Hampton Veterinary Centre, we believe that good communication underpins every aspect of veterinary care. From chatting with you in the waiting room to giving post-operative advice and talking though bills and estimates - we think that you deserve our time. Our aim is to nurture a culture of communication and we hope that as valued clients you feel happy to talk to us about any worries or concerns, no matter how small. 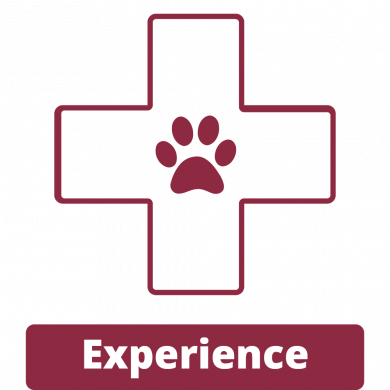 We think experience counts - maybe that's why we have been treating pets in the local area for over 75 years. Our experience means we understand that bringing your pet to the vet can sometimes be a stressful time. Our aim is to provide the very best service, treatment and care to make your visit a happy one. © 2019 Hampton Small Animal Veterinary Centre. All rights reserved.